We love cheese. Besides the ridiculously high prices we pay for it here in Canada, the only other thing that can potentially affect the moment when a wave of rich creamy brie rolls over our taste buds is when we think about how to store the remainder of the round – until now. A plastic container? Ziploc bag? Plastic wrap? Foil? They've all come up wanting in one way or another for keeping cheese fresh. 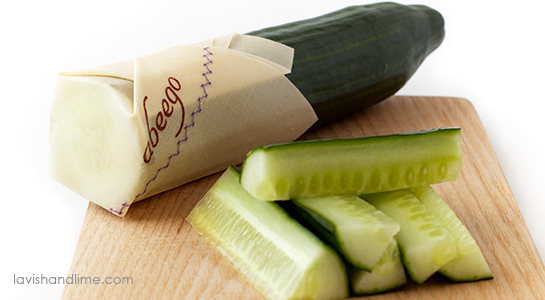 Not so with our newest eco find: Abeego Flat Wrap Covers for Food. 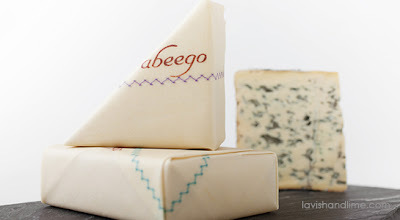 This innovative food storage idea ticks all the boxes - and not just for cheese. Wrapping up fruit, bread, vegetables, dishes and more has never been easier, or healthier. Made of beeswax, tree resin and jojoba oil infused in a fabric of hemp and cotton, these all natural food storage wraps do not leach chemicals into your food, on contact or otherwise. 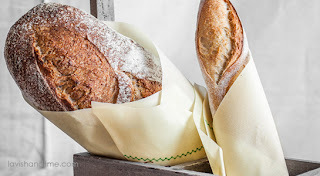 With the heat from your hands and a little pressure, they mold to cover any food or dish you want to store plus they're fluid resistant and breathable so they keep food fresh. Compostable and easy to clean, they'll last well over a year with cold water washing and eco-friendly dish soap. Another big plus? 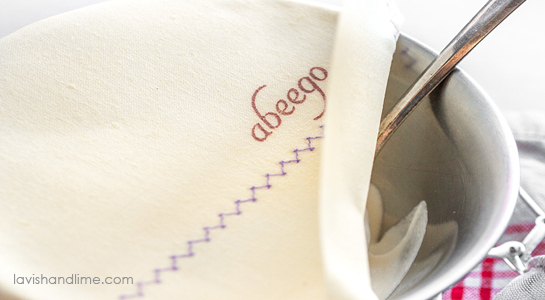 Abeego flat wraps are made by hand, in Canada. No more bits of nasty-smelling, moldy cheese within what often seems like mere hours of putting your cheesy leftovers in the fridge - just tasty remnants to enjoy another day. Abeego flat wrap covers for food are a plastic-free way for keeping cheese fresh.